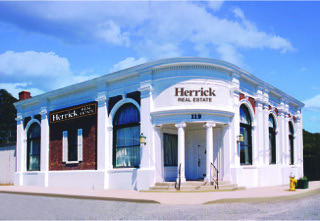 Serving the Long Island real estate market since 1963. Specializing in Bay Shore, Brightwaters, Brentwood and the Islips. We help home buyers and sellers with Resales, New homes, Short Sales, Foreclosures, and rentals. Click here to search more than 30,000 Long Island homes for sale.